Things are getting busy over at WotC, busy enough that the popular Happy Fun Hour show is taking a temporary hiatus–exciting news, ultimately–find more details inside. 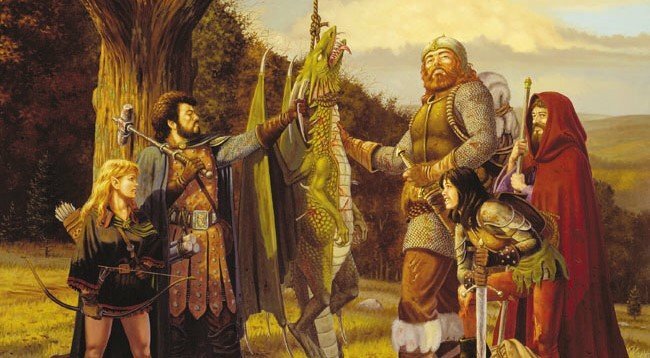 Following the announcement of 2019’s Road Map, D&D’s Creative Director, Mike Mearls announced that the Mike Mearls Happy Fun Hour, a program where Mearls struggles with MS Word’s keyboard shortcuts and window sizes, answers audience questions, and plays around with experimental new designs for D&D, would be taking a month long hiatus in the face of mounting new projects. Hey all – Happy Fun Hour is going on a break for a few weeks. I have a bunch of projects at work that are keeping me busy, so rather than wait each week to see if I have the time, I'm just going to put it on pause for a month. On the one hand, this does mean no new glimpses into what might be in store for Dungeons and Dragons–over the course of the stream’s life we’ve seen things go from concept to canon, like the Order Domain Cleric, Wilderness Travel rules, and this is also where we saw Psionics get a massive rework last summer. But on the other hand it does mean that the D&D team is busy. Thanks to their 2019 “vague roadmap” we know that in the near future we’ll be seeing a book revolving around Boats, among other things, which is mostly done at this point. So the team is likely busy gearing up for the next big Campaign module, due to release later this summer. And with more design work going on behind the screens, that means it won’t be long before we see some new things–including a few unexpected surprises (as Sr. Director Nathan Stewart loves to call them) around the same time. 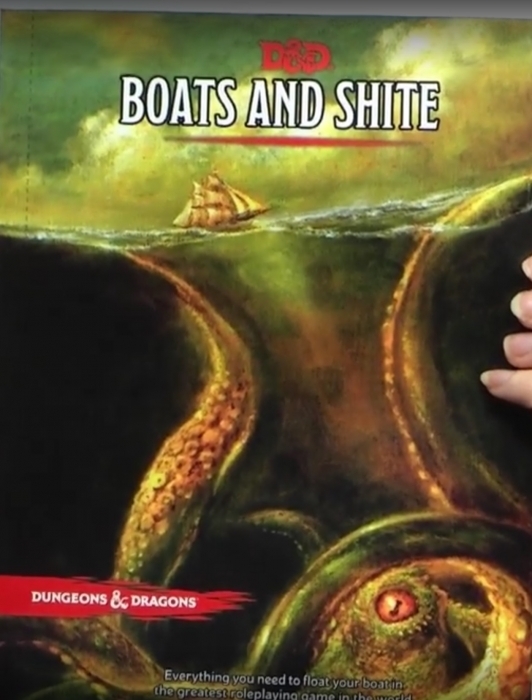 That this news coincides with the release of the Moonclan Grots new book is probably entirely unrelated, but, in the meantime you can catch up with the show that features some rather deep insights into what makes D&D tick. 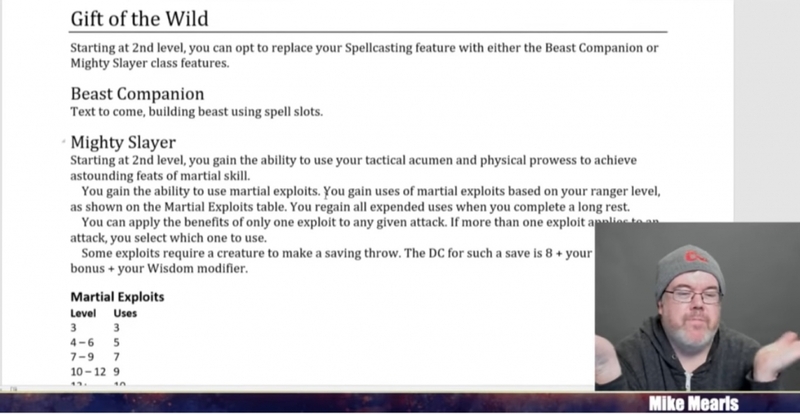 Looking back over past episodes you can find what kind of thinking props up subclasses, what lends weight to one subclass feature over another, and get a look at the kind of balance that D&D designers look for when making their classes. This is a handy resource for any aspiring game designer, DM with a hunger for homebrew, or player who’s thought “I want to play a class that I just can’t find in the game.” These ideas are experimental, as I’ve said, but getting to see the process of refinement is an invaluable insight into what makes the game work. It’s like finding JRR Tolkien’s notes on how the lore of Middle Earth changed as the story for the Lord of the Rings developed. Only there’s less notes about Saruman and more “here’s why the Shield spell is broken, but we keep it in there anyway.” And as mentioned, if you’re looking to catch up while awaiting the return of the Happy Fun Hour, you’ll find the entire series linked below.